The highly talented chefs at Miyako Japanese restaurant located within the Andaz Hotel, right next door to Liverpool Street station are proud to present the occupiers of the St Botolph building 15% off food only – eat in or take out. 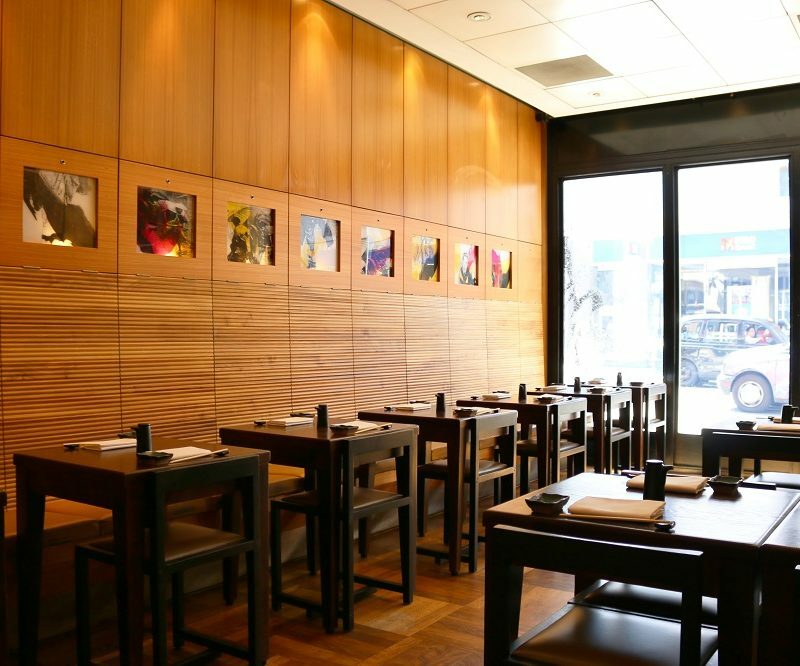 Our smart and uncomplicated restaurant in East London provides an authentic Japanese dining experience where guests can treat themselves to a traditional menu of sushi, sashimi, teriyaki and sake in a perfect contemporary designed sushi restaurant in London. New Japanese bottomless late lunch offer !!! The offer entitles you to indulge in a large selection of Japanese specialties, bottomless from 14.30 to 17.30 every weekday for just £18. Click here to read more about the offer and here to have a look at the menu. Please quote: St Botolph Building and CBRE when making your reservation and at bill payment. To view their website please click on the link.